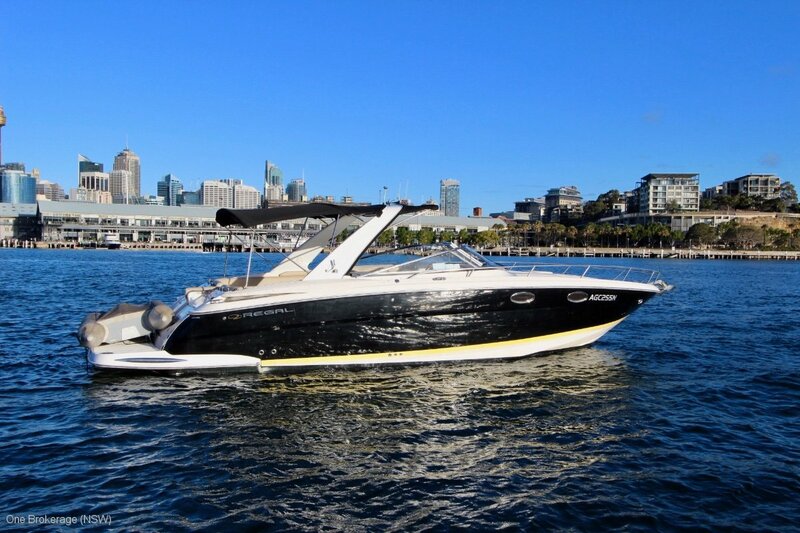 Fully re-powered and re-fit Regal 3350 - new throttles, dials, engines, legs and propellers. $100,000 spent early this year to make this the best value boat share around. This boat is now better than it was from the factory. It's an ideal day boat compete with BBQ grill, microwave, sink, fridge and freezer. There is a toilet downstairs and a comfortable lounge, table and bed area. This is a great syndicate that has been going several years. The first share owner has decided it's time to move onto the next boat and so 1 share is now available.